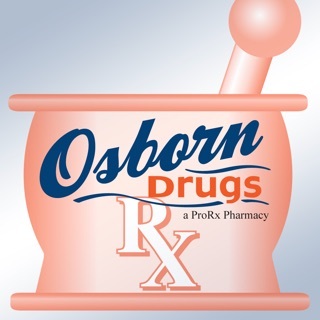 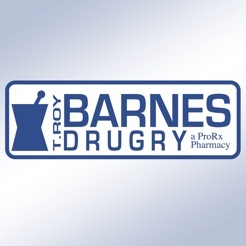 TRB Drugs is a free application that helps connect you to your local and independent pharmacy, T Roy Barnes Drug, located in Tulsa. 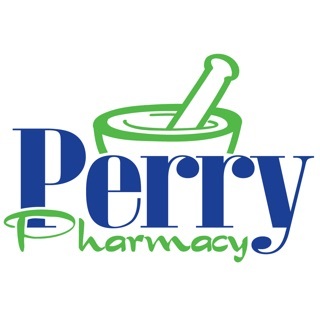 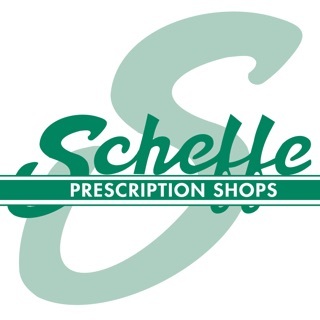 Search for your preferred location using your ZIP code or GPS location, then save the pharmacy as your favorite to keep connected! 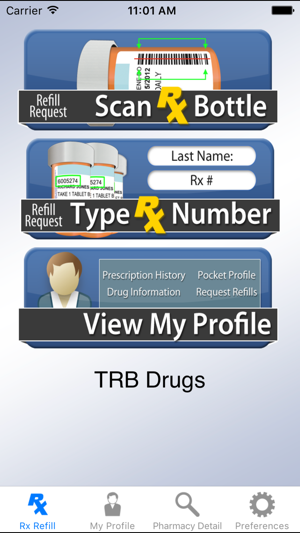 The TRB Drugs application is developed by Computer-Rx Pharmacy Software. 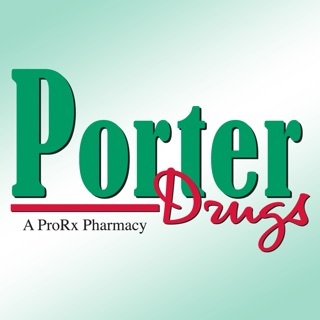 Major update to our Scan Rx Bottle feature! 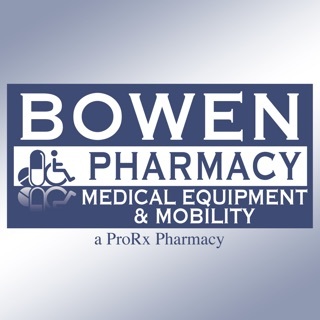 This improvement has been long awaited and features several performance enhancements. 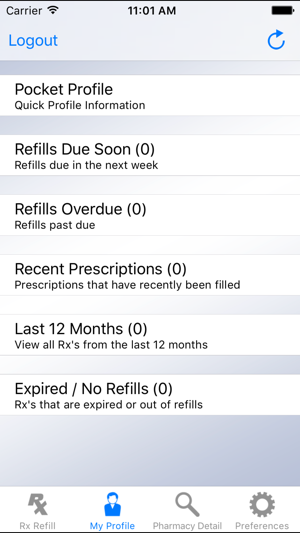 We also made several bug fixes. 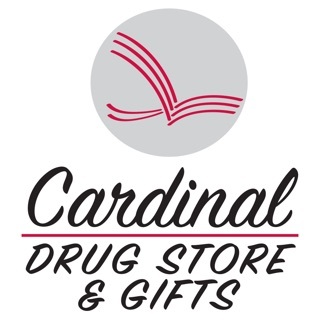 Thanks to all who provided us feedback!